Draumr Kópa: In My Mailbox - Very first edition! In My Mailbox - Very first edition! 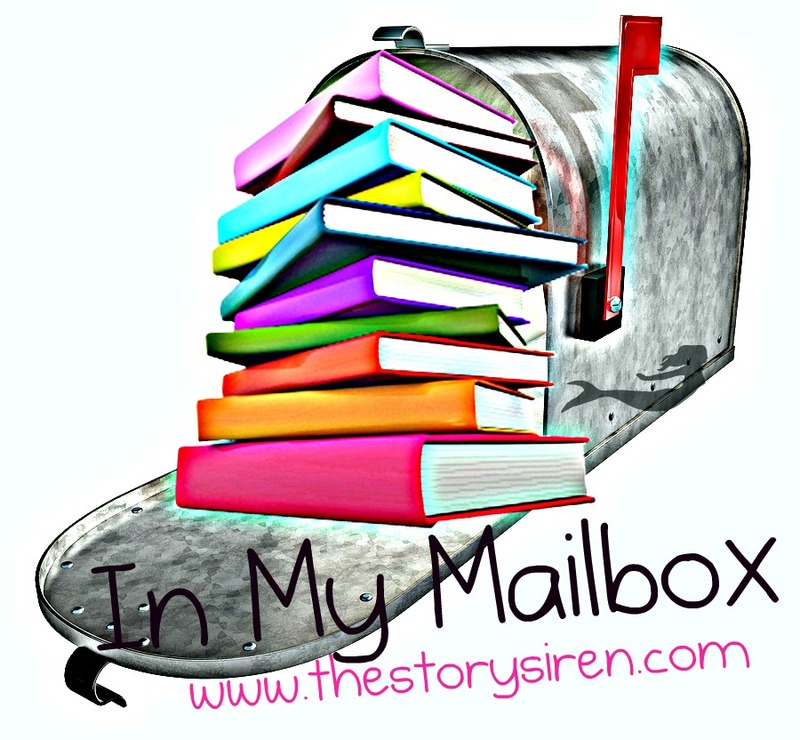 I'll try and do an "In My Mailbox" post every month. 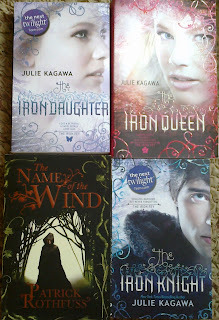 I'm looking forward to read the rest of the Iron Fey series, but I'm really interested in "The Name of the Wind"! It got such a high Goodreads score, the cover looks breathtaking and the summary made me want to start to read right away! 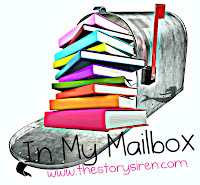 Can't wait to share my thoughts with everyone about all these wonderful books.